welcome to the land of good clean fun. we’re so glad you’re here! We skipped the fermented sugar cane alcohol and artificial ingredients and went straight for the good stuff to create boozie’s all-natural farm-to-can cocktail. 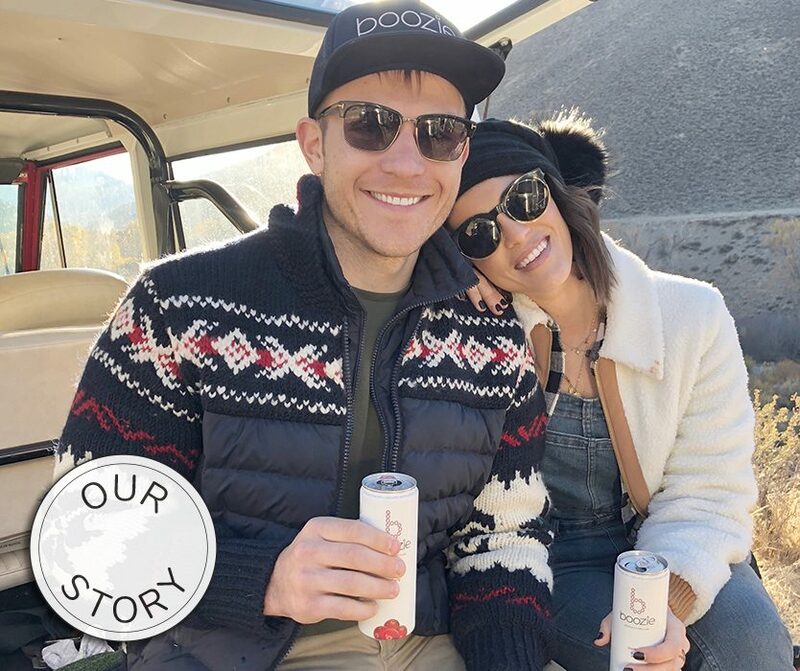 boozie contains 2oz of gluten-free Idaho® potato vodka, all-natural fruit juice, a dash of monk fruit, 1-2g of sugar and 130-140 calories. 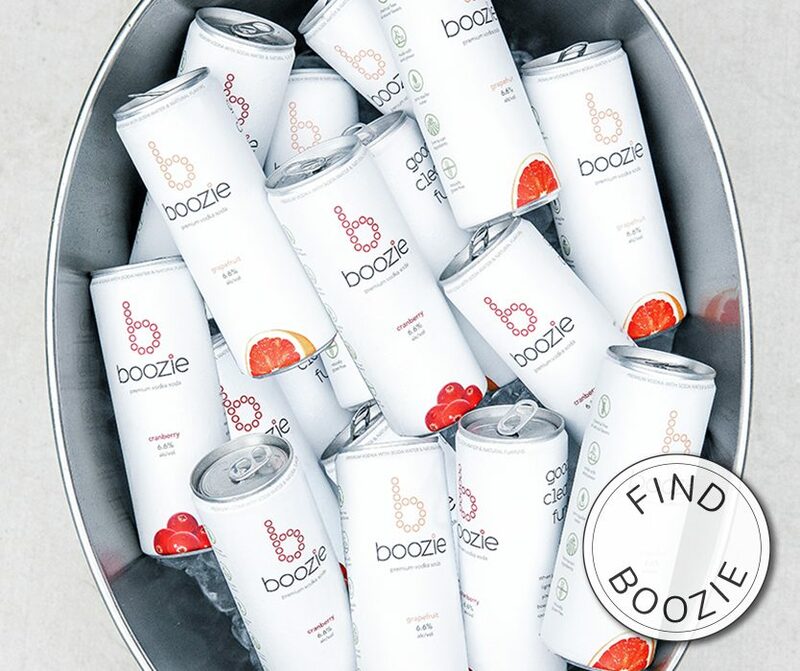 Whether brunching or beaching, early days tailgating or late nights celebrating keep it clean with boozie.